CS SpaceMaker® is a residential grade cavity slider designed to suit standard sized doors typically found in today's modern residential homes. Supplied fully assembled, with door fitted. 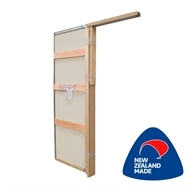 The CS SpaceMaker is a practical solution for those areas where there is not enough space for a pre-hung door, such as en suites, wardrobes and hallway cupboards. 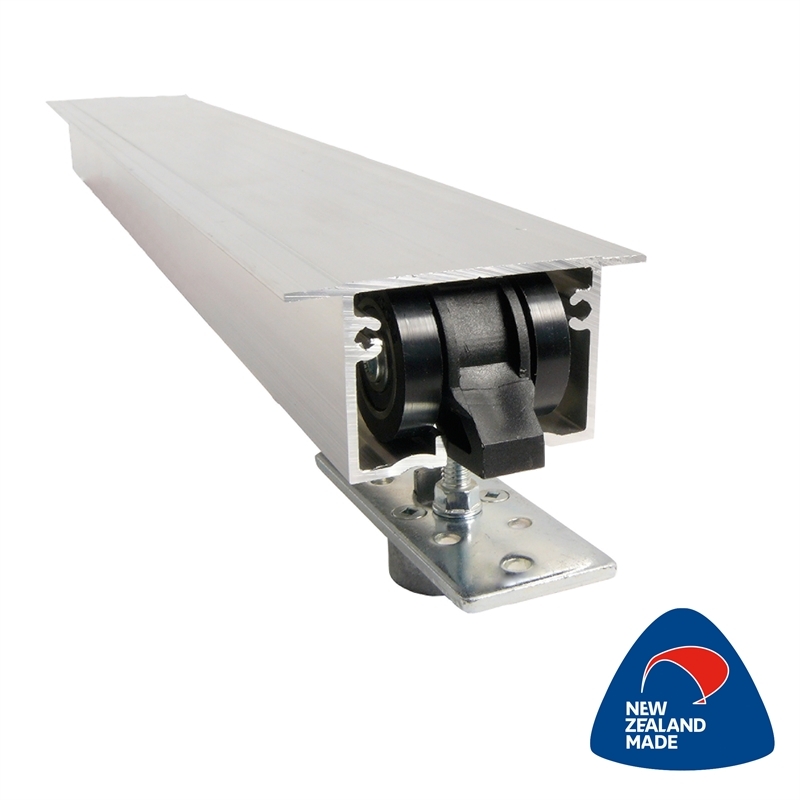 This cavity slider is supplied complete with a flush pre-primed door including steel insert for stability. 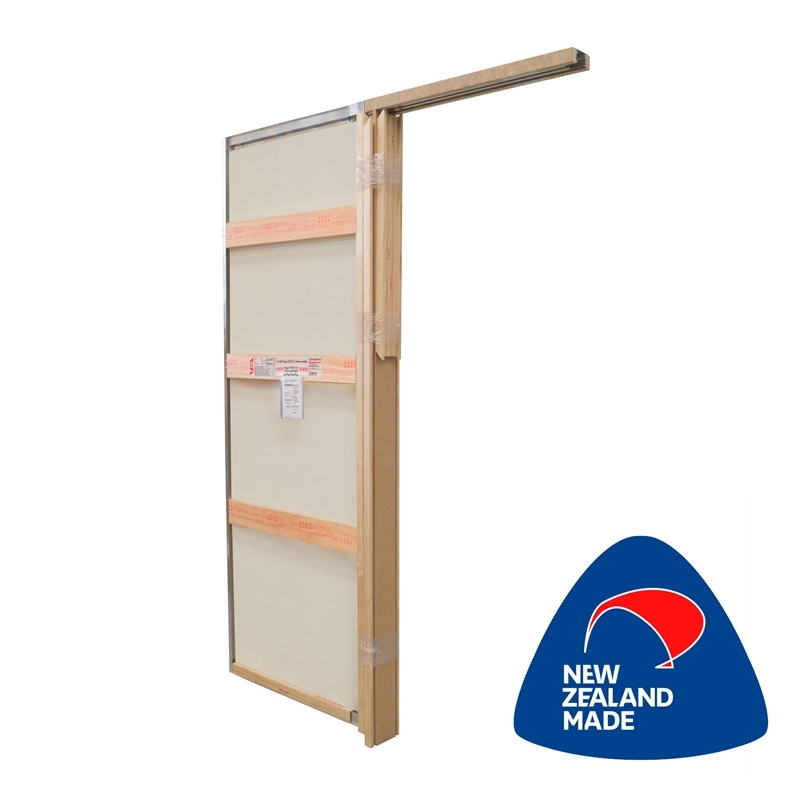 CS FOR DOORS is 100% New Zealand owned and all products are 100% New Zealand made. CS FOR DOORS operates a zero waste policy with all metal offcuts and waste recycled. Timber components are made from pine from sustainable resources. Comprehensive installation instructions are supplied with each unit or available for download on CS FOR DOORS website. Laundry How to assemble a broom cupboard A broom cupboard can be easy to install with the right tools and these simple to follow instructions. This video takes you through the steps of putting together a broom cupboard for your laundry. Study How to make a D.I.Y. timber floating wall desk This floating, wall-mounted timber desk gives you work and storage space, without taking up any space on the floor. Bedroom How to assemble a wardrobe insert unit Learn how to assemble a shelf and drawer unit for a wardrobe. Just follow our step-by-step guide.